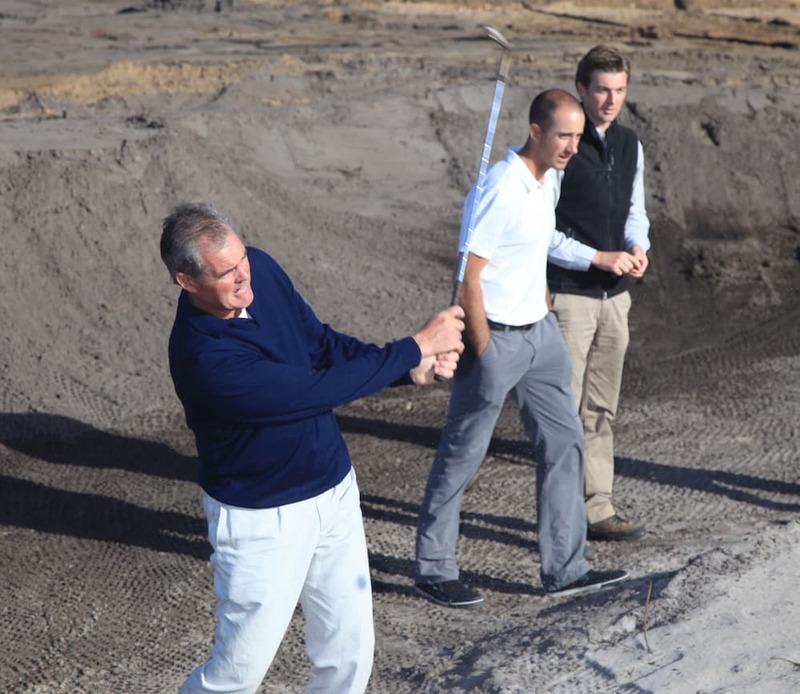 The challenge with today’s equipment is finding the right balance between player and course. In the hickory era, the balance was clearly in favor of the course. Steel shafts and better golf balls redressed the balance, and it was a pretty fair fight between the two from the Hogan/Nelson/Snead era all the way through to the emergence of Tiger Woods, and the introduction of the modern ball and frying pan drivers with long graphite shafts. The 13th and 15th holes at Augusta were pretty compelling in the 1970s and ’80s with the great players all hitting long irons and woods to the greens—off the original MacKenzie tees. So many of the game’s greatest courses are now helpless in the face of it and reliant on the distortion of dimension to elevate winning scores. The answer isn’t found in the refuge of high scores which supposedly suggest everything is ok. No one—except the manufacturing lobby—wants great courses smothered in rough and greens running at 14 on the stimpmeter to maintain or elevate the scores and perpetuate the illusion all is well. I’d bifurcate the game. I advocate having two balls—the current version and one rolled back for the pros. But we need to see the numbers—conduct an Iron Byron (swing robot) test with swing speeds from 80 mph to 130 mph, one mph at a time. Then we can see how much distance is—or isn’t—lost by all players. My assumption is taking thirty yards from Dustin Johnson doesn’t equate to taking thirty yards from me or my mother-in-law. 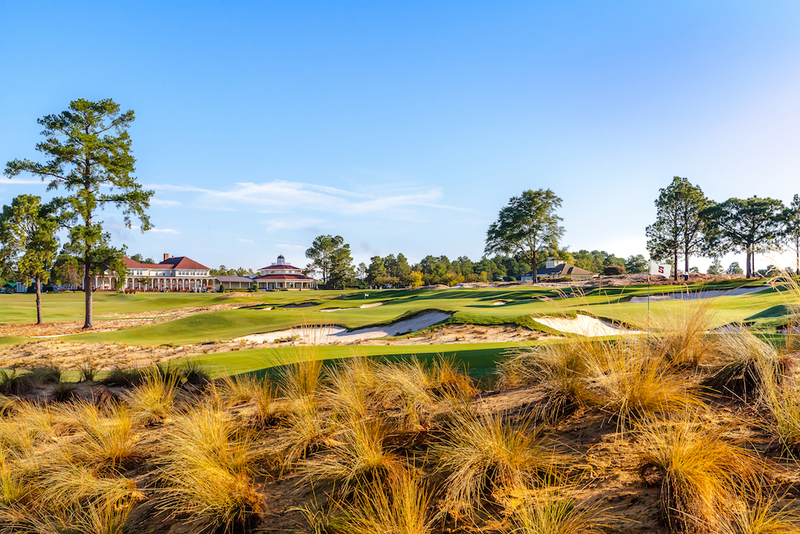 A generation of younger architects (if we still want to call Bill Coore and Ben Crenshaw young) has embraced the ideals of the Golden Age that began with the National Golf Links of America and went all the way through to Augusta when the depression effectively stopped course building. 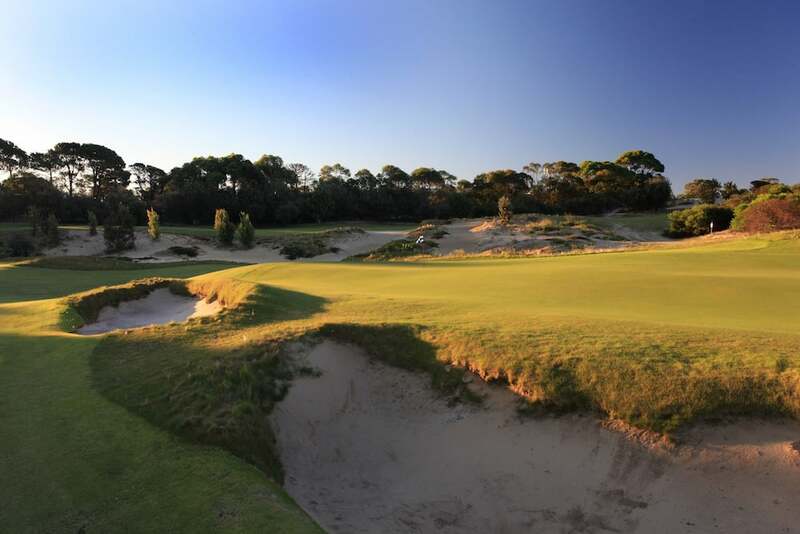 The Melbourne Sandbelt was all built in the mid to late 1920s as were many of the great heathland courses of London, Paris, and Holland. The architects of today have had the opportunity to assess the work of that period as well as designs of the post-war era that followed. Clearly, they fell on the side of the earlier era and determined to build courses resembling the great early courses. History judges all architecture with the wisdom of hindsight, but my guess is it will be pretty kind to the courses built, redesigned, restored, and reinvented in this era. It’s thriving in America if prize-money and the prosperity of the players is the measure and it normally is. There is always a global interest in what happens on the PGA Tour but there is more interest when Tiger Woods is playing. He’s going to be as hard to replace as Arnold Palmer was in America and Seve was in Europe. The European Tour is more interesting because it’s essentially evolved into a variation of Peter Thomson’s 1960s idea of a world tour. The downside of Europe’s schedule is that the travel is particularly onerous and one result has been their best players have gravitated to the United States. Of course, the money in the United States is the biggest reason Justin Rose, Rory, and the rest have gone. Here in Australia, the pro game has greatly diminished from the glory days of the 1970s and 1980s because the tour is squeezed for dates and players as both the PGA and European Tours have extended their seasons—and appearance fees have reached a ridiculous level. If you’re not curing cancer you’re not worth a million dollars a week just to play golf. 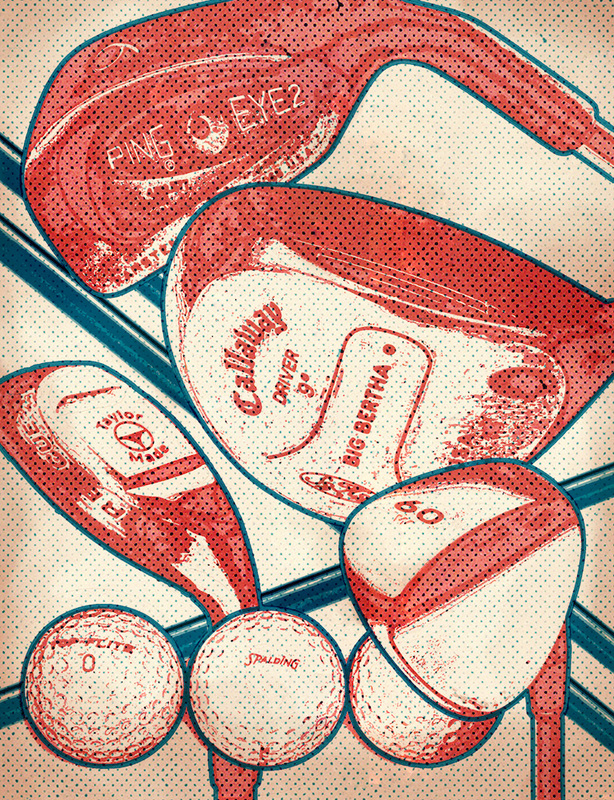 On What Gets You About Golf Today? The view that hard golf equals good golf, and “easy” golf is somehow of less value; perfectly healthy men riding golf carts; the disposable nature of hardware—shoes and bags especially; young players with no interest in golf’s history; debating with people who love trees but don’t understand they should be a “part of the scenery but not a part of the stage” as Harry Colt wrote. Today’s equipment is so easy to use, relatively, and it’s thrown thousands of young men into the same pool by giving them all a very similar skill set and there are only so many jobs. The harder the equipment was to use, the greater the advantage the good players had because they were able to separate themselves from the pack. Now with the combination of modern ball and driver everyone drives better than Greg Norman did, and if you can’t hit a long iron just throw in a hybrid. And who needs long irons at that level anymore anyway? The unintended consequence of all this is it has decimated the amateur game. Every kid thinks he’s good enough to play the PGA Tour. They hit long drives and score low because the courses they play are comparatively short. But unless they are really, really good, the reality is they aren’t going to make it. I’d never want to stop a kid pursuing his/her dream—I was like them and had the best time doing it—but the equipment has leveled the playing field so much it’s hard to really stand out these days. I think most would be better off playing competitive amateur golf, getting a nice job, and living in one place. 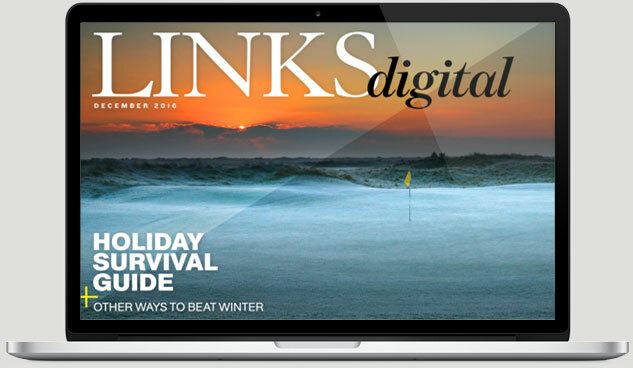 On the Key to Golf’s Future? To adapt and reinvent, while hanging onto the values and principles that made the game great and attracted people in the first place. I think it was Bobby Jones who said the attraction of the game was its “maddening difficulty,” but all we hear from manufacturers now is that we need to keep making it easier in order to attract new players. Making clubs easier to hit negates the average player’s need to work on attaining a decent level of technical proficiency. The game cannot be dictated to by those whose raison d’etre is profit. They get a say certainly, but they all got into the game knowing who made the rules. And those who make the rules need to stand up. 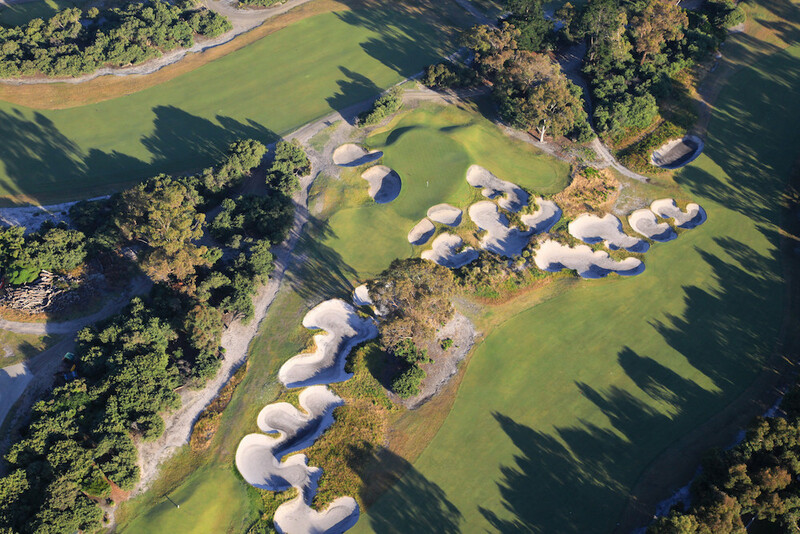 That is why a part of golf’s future is, and always will be, tied to good architecture. Great design with courses of less than 18 holes should be a part of it. 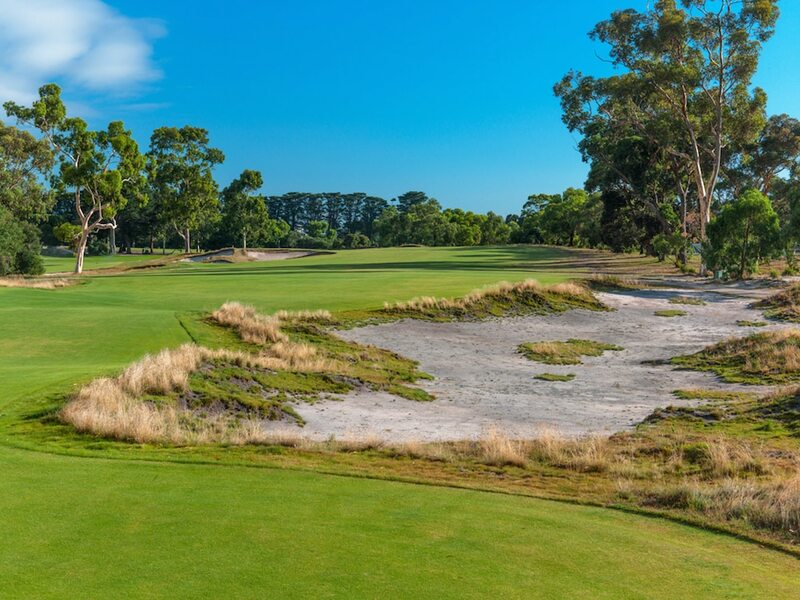 If someone said to me the only golf I could play the rest of my life was the first six holes at Royal Melbourne I’d be perfectly happy. Most probably wouldn’t though. And I get that. Where do you agree with Michael and where do you disagree? Let us know in the comments below!